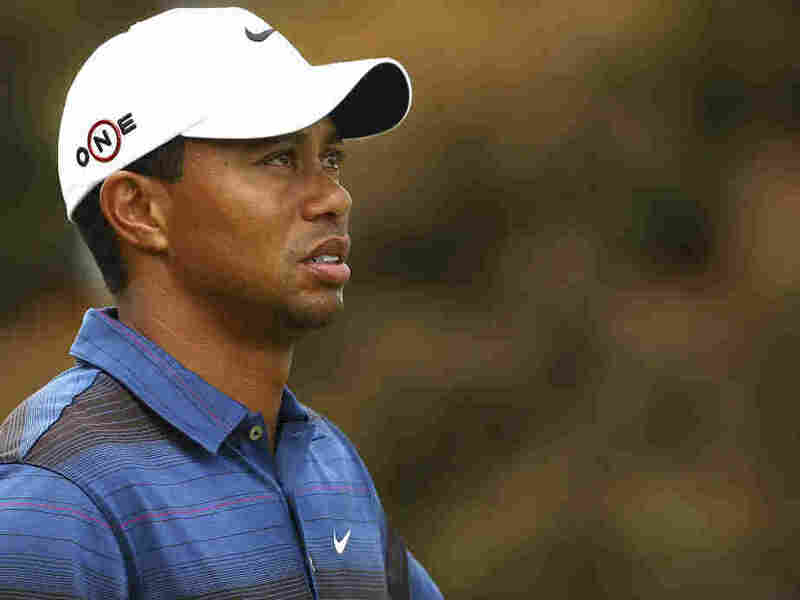 Tiger Woods A Year Later: Do You Care? : The Two-Way Last Thanksgiving his private life exploded onto front pages. There will be many stories marking that anniversary. Will you pay any attention? Last Thanksgiving, golf superstar Tiger Woods' private life blew up and dominated the news for weeks after. Last week, Woods began what he called an effort to connect with his fans -- via his Twitter page, an essay in Newsweek and an interview on ESPN radio's Mike And Mike show. Sportswriter Mike Lupica is among some who weren't impressed by Woods' public relations effort.